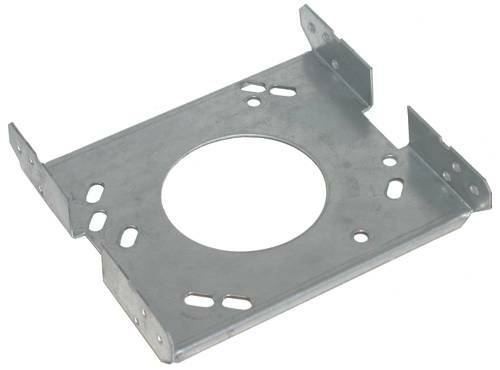 LUG MOUNTING BRACKET 5-1/2 IN. For Use with 48" Frame (5-5/8") Motors. Comes Complete with Lock-On Hangers and Lock Washers For Security. 3/8" Mounting Hole Fits Carrier and Others. 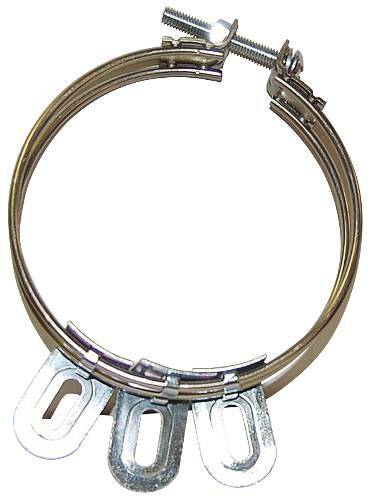 2/pkg, push-on 2-1/2" drive motor clamps. Secures 1/3, 1/2, 3/4 or 1 HP motors to base. 2/pkg, standard 2-1/2" drive motor clamps. Secures 1/3, 1/2, 3/4 or 1 HP motors to base.